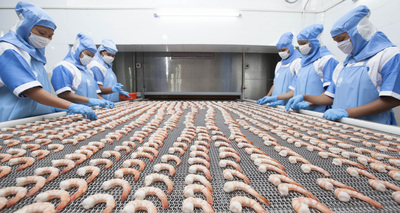 Established well over a decade ago, SIL's Processing Plant consists of state-of-the-art infrastructure and ultra modern processing equipment. 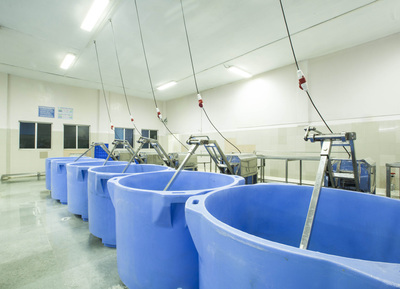 The plant is built in conformity with international standards. 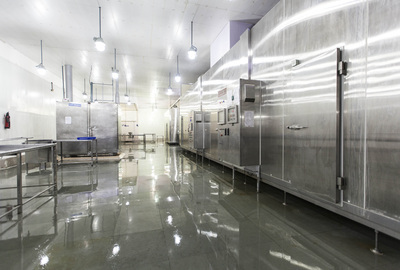 The plant has widely accepted accreditations such as EIA, EU and FDA approvals. 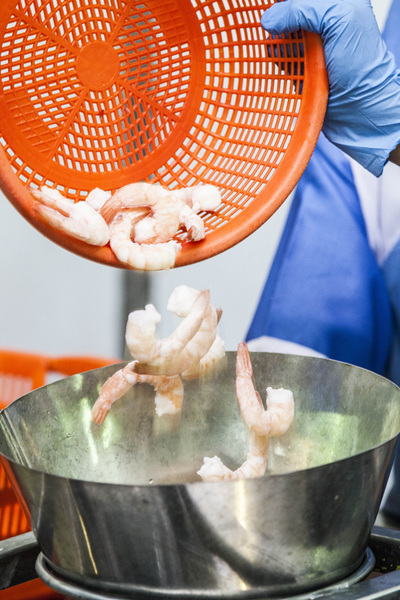 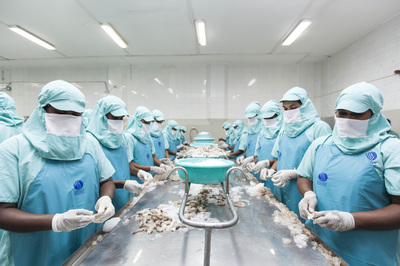 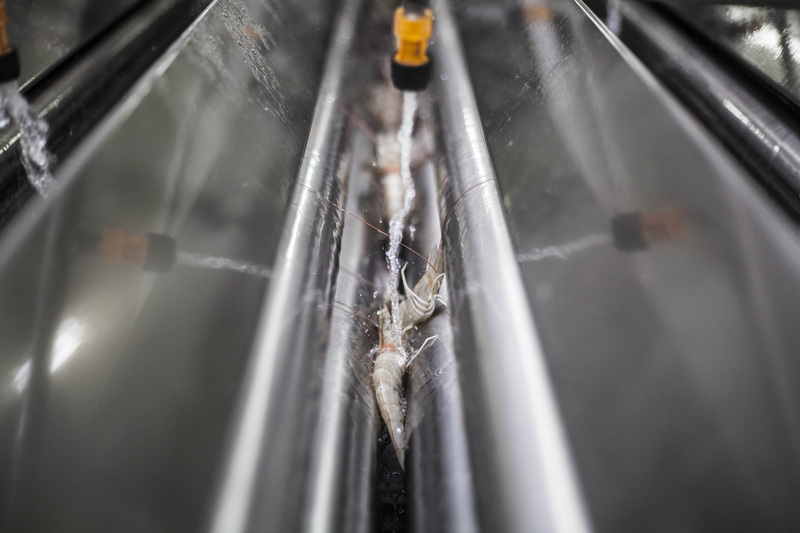 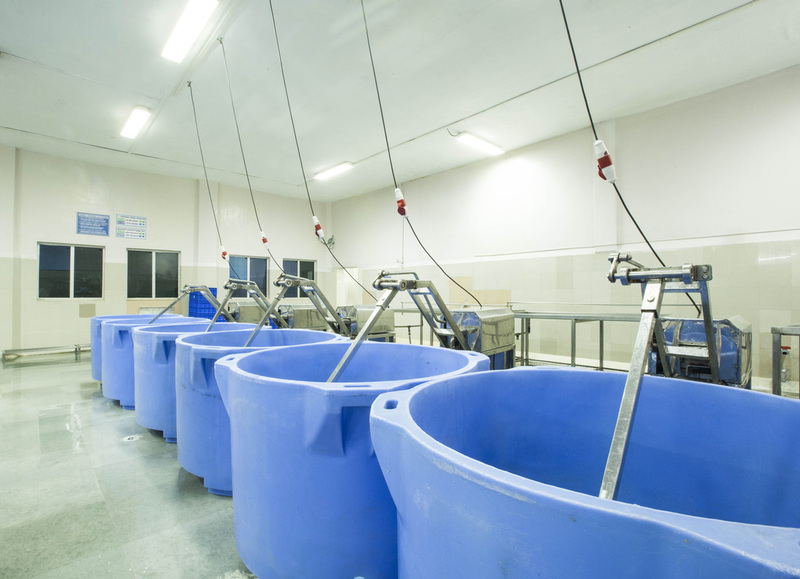 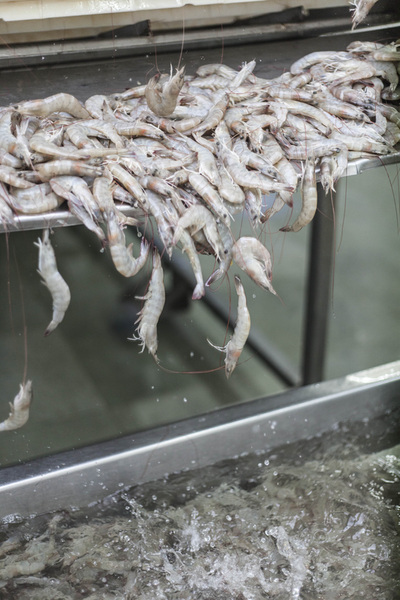 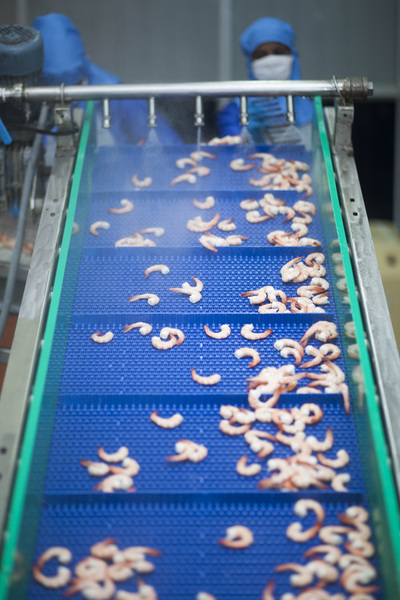 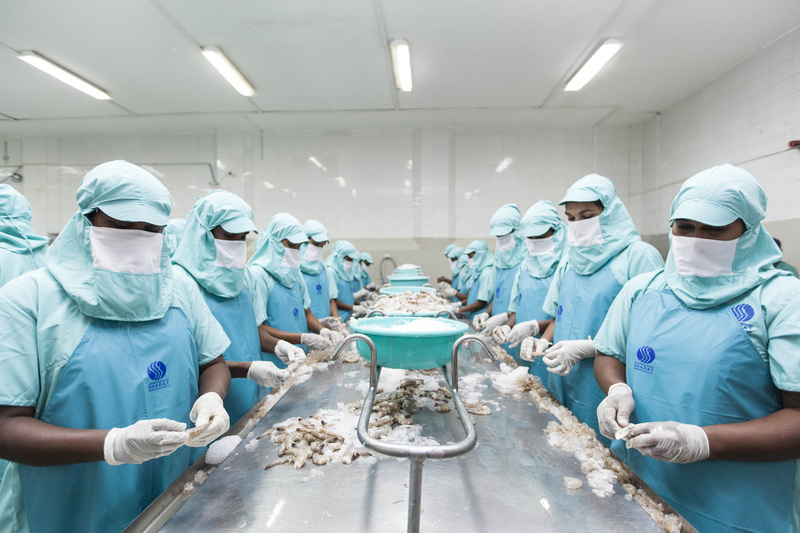 With a processing capacity of more than 7500 tonnes of frozen shrimp per annum, SIL is one of the largest processors and exporters of shrimp in the country. 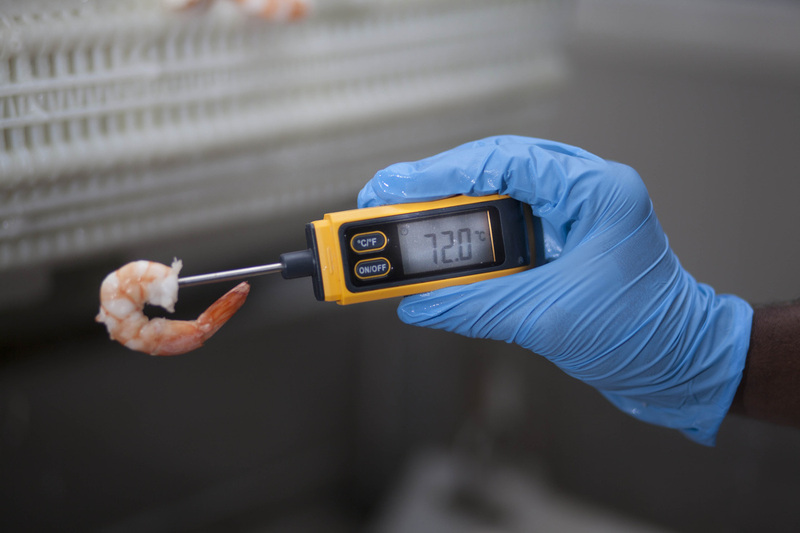 The plant's top laboratory facilities and rigorous testing procedures ensure that all it's processed products are antibiotic-free and of superior quality.